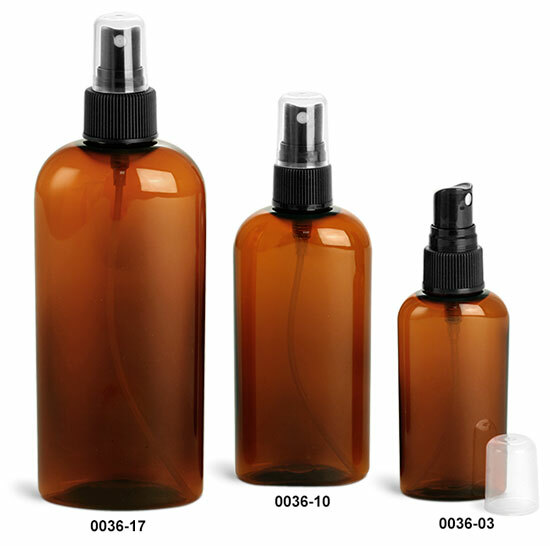 Varying in sizes, these amber oval plastic bottles come with black ribbed fine mist sprayers for dispensing low viscosity products. 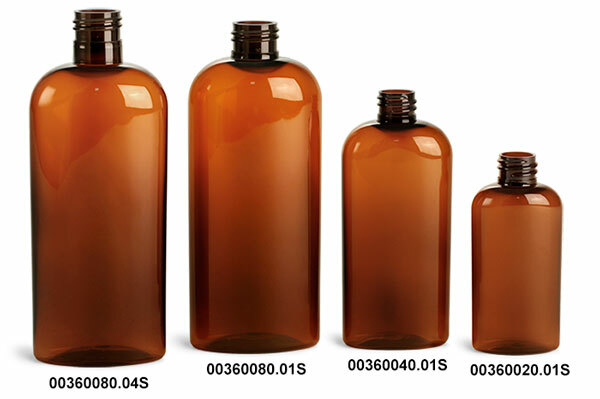 Amber oval plastic bottles provide a striking appearance and UV protection. 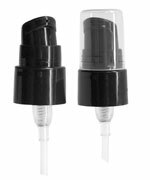 The black fine mist sprayers include clear styrene hoods to prevent any unwanted discharge.